WARNING – MINOR SPOILERS AHEAD. Remember: PROTECT THE SECRETS. Eddie: “I didn’t, and it may seem weird to say that, really, because you can’t imagine what it’ll be, and also you don’t let yourself imagine what it’ll be. If you’re a pessimist, like me, you don’t let yourself imagine it’ll be a success! 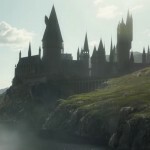 Katherine: “You know, J.K. Rowling has always been interested in the shades of grey – whether is the characters, or bigger, broader issues, and we’re in such a divided time right now, and everybody is, you know, if you watch MSNBC, then switch to FOX, it’s like, is this two different planets? I think people are starting to realise the value of coming together, and to meet in the middle and get away from the far-edges. Q: It seems like the stunt work has gotten bigger on this sequel. I don’t know if you can speak to that more than my assumptions? Eddie: “There was this corridor, and you had to do it completely in character, and look down the steps and then go- [fake downstairs walking commences]. Katherine: “I know! I was trying to summon Mike Myers in Austin Powers, but it was humiliating. It didn’t even make it into the film… For some reason [laughs]”. Q: Your character, you can identify him before you see his face. Did you put a lot of thought into the way you hold your body? It seems quite deliberate. 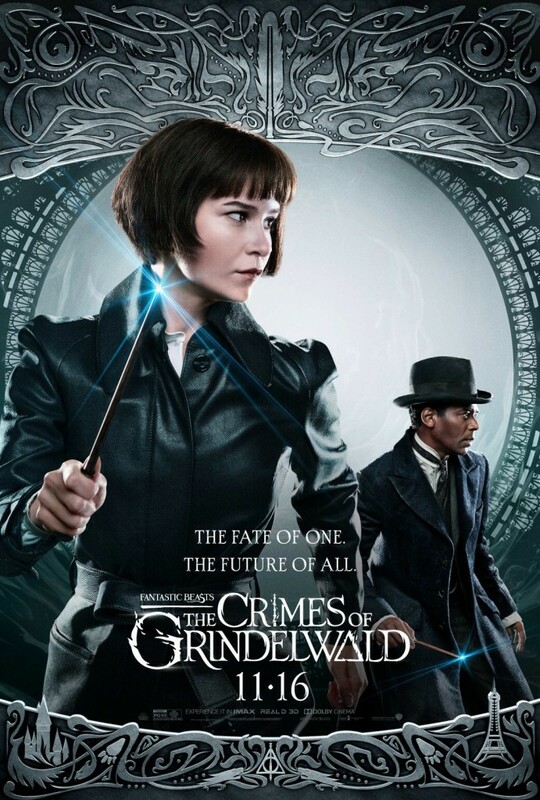 The distinctions between good and evil are particularly blurry in this film, and Grindelwald is particularly persuasive amongst the wizarding community. How did Eddie and Katherine express their characters’ responses to his messages, and try to depict humanity and divergences of points of view in the film accurately? 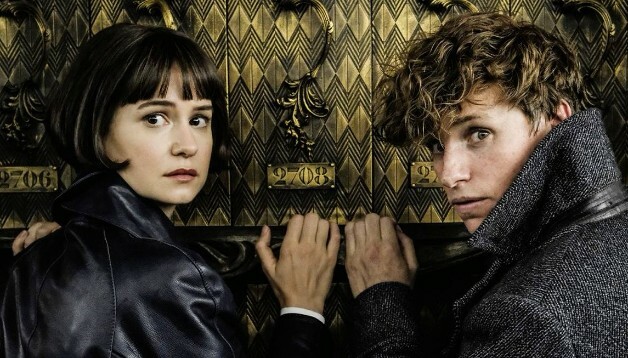 Fantastic Beasts: The Crimes of Grindelwald is officially released TODAY, November 16th! 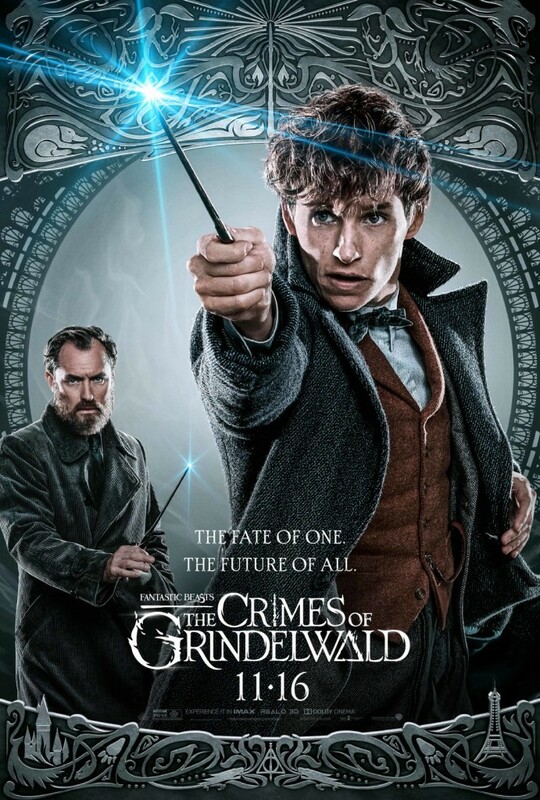 Check our interviews with Alison Sudol and Dan Fogler, David Heyman and Callum Turner, and Ezra Miller and Claudia Kim, and be sure to let us know what you thought of the film! Remember to #ProtectTheSecrets! Read more about Eddie’s thoughts on playing Newt in our interview with him on set, here.